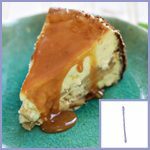 To be honest, I didn’t even really like cheesecake until recently, but it has now become one of my absolute favorite desserts. 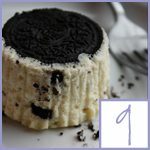 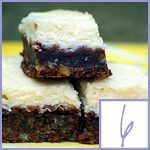 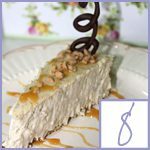 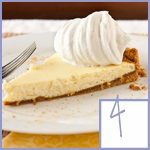 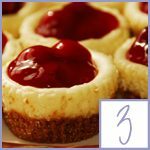 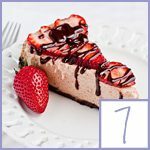 I think we can credit Cheesecake Factory’s oreo cheesecake for helping me see the light, and here are 9 other recipes that sound so yummy! 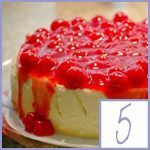 What’s your favorite type of cheesecake? 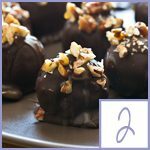 Do you have a favorite recipe?